If you or a family member is considering the Modified Atkins Diet for seizures, the ebook “Diet for Seizures” (available for download below) is a great resource to prepare you many of the day to day issues you will face. Besides this book, here is a list of additional books that helped us. The first two books in this list are the most important. 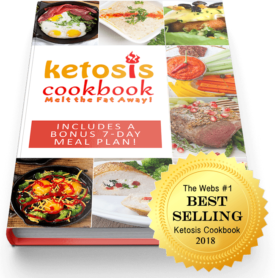 The updated version of “The Ketogenic Diet” has a terrific chapter on the Modified Atkins Diet. 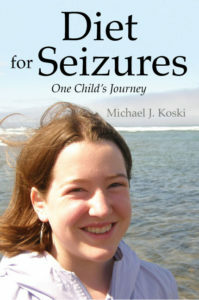 The second book “Diet for Seizures” is the paperback version of our eBook. 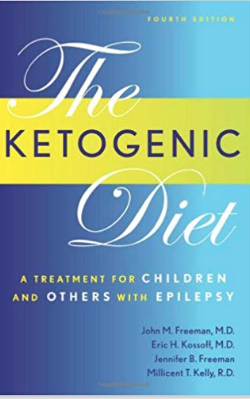 The information is the same other than this version is very slightly updated, is formatted for paper and has a new forward written by Dr. Kossoff, the pioneer and lead investigator for the diet. In some situations (sharing with extended family?) the paperback version may be more practical. Finally, it would be a good idea to purchase a book of low-carb recipes that also provides guidance on counting carbs. We’ve reviewed a dozen of these and our favorite two are below. Please note: Michael Koski is a participant in the Amazon Services LLC Associates Program and Clickbank. Both are affiliate advertising programs designed to provide a means for sites to earn fees by linking to products for sale. If you purchase something after clicking on a link from this website he may earn a commission. 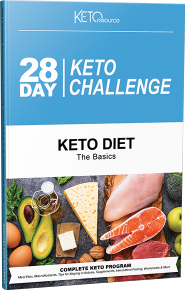 Need help with finding Low-Carb products? Check out our Low-Carb Supplier page.